For Moms and Dads, it’s increasingly difficult and stressful to parent. Not only are children more comfortable with technology than adults, they’re also getting better at hiding behind it. As a result, kids are diving into all sorts of dangerous situations online and parents aren’t equipped to save them. 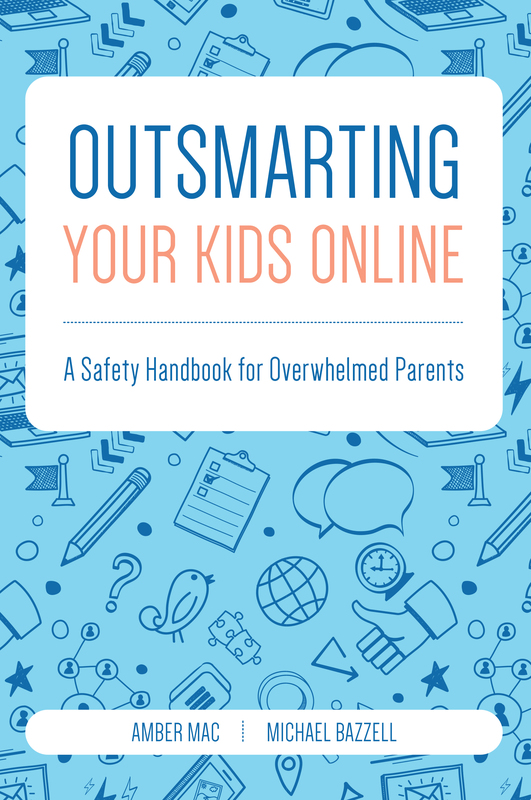 Outsmarting Your Kids Online (#OYKO) provides parents new and unconventional tools that allow parents to look into their child’s online life in a way never possible before. It identifies dozens of free resources that simplify and automate in-depth searching of your child’s social network activity. 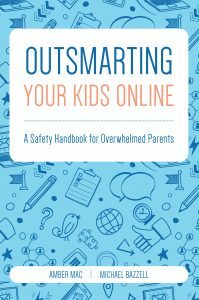 While popular sites such as Twitter, Instagram, and Facebook are covered in detail (including techniques that legally access some “hidden” content), the book goes much deeper into the online activity that may be exposing your child to unnecessary risk. 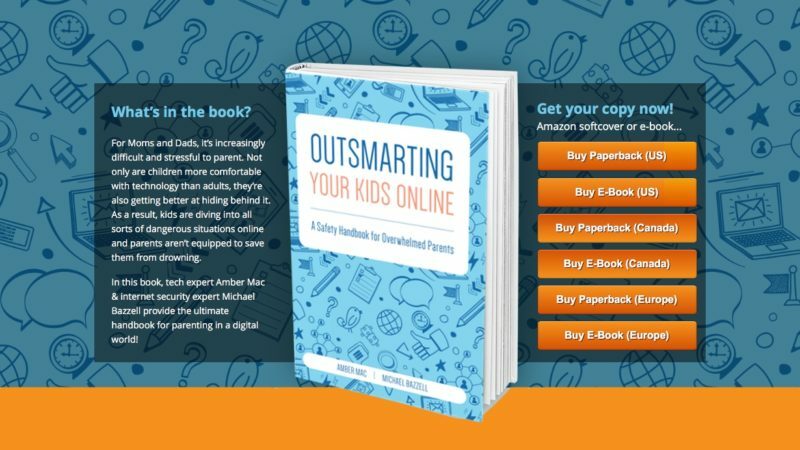 Check out recent reviews and media coverage for Outsmarting Your Kids Online. In its first week on sale, our book made the Top 100 Bestseller list, the hot new releases list, and the movers & shakers list on Amazon.ca! If you would like to book us for an interview, please contact us, and if you’re looking for a high quality copy of the book cover to use in a review then just click on the image here. Online Video – how to manage YouTube, etc. Mobile Apps – learn about the rise of Snapchat, Kik, musica.ly, etc. Targeted Attacks – what you should know about bullies, etc. Tomorrow’s Challenges – what you need to know about IoT, etc.